Enhancing Government to Government trade relations and monitoring the trade regimes and the issues thereof. Monitoring and protecting the legitimate rights and interests of Vietnamese enterprises in trade with the Netherlands to ensure the business fairness and legacy. 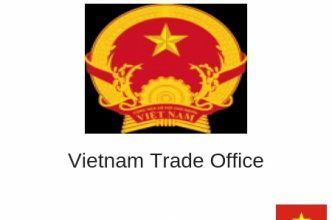 Tailoring and assisting business missions, trade fairs, and business events from the Netherlands to Vietnam and from Vietnam to the Netherlands, making business matching for enterprises from the two countries. 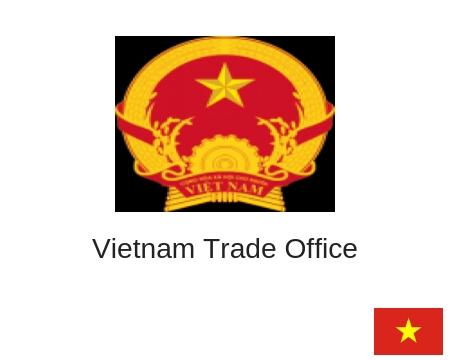 Promoting the Vietnam national image and brand names of Made-In-Vietnam products.